I love taking my children to the zoo. Visiting and observing the animals and learning about their habitats is a interesting and fun way to spend time as a family! 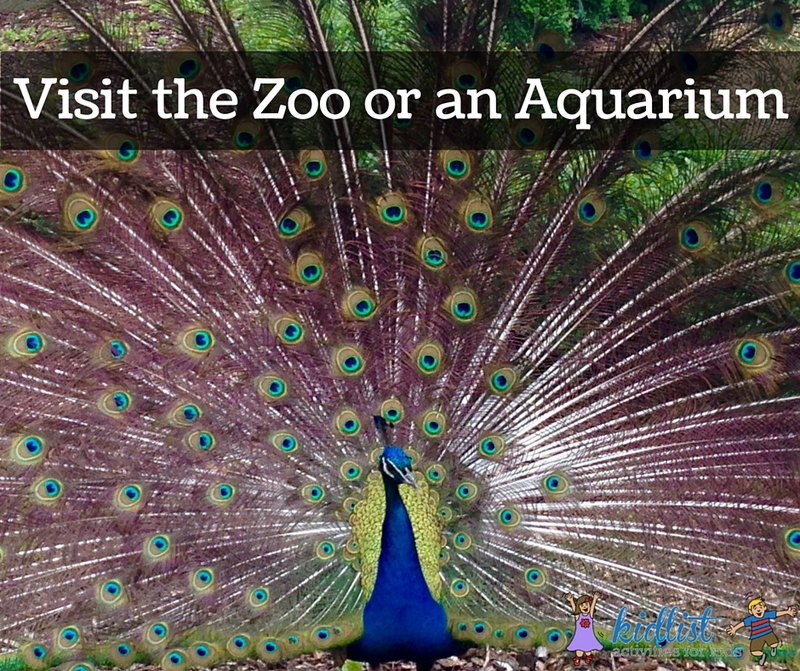 Here are some great zoos and an aquarium with the main information for each. Please visit their websites for current special events and hours. Adults $26.95; Children (3-11)$18.95; Seniors $16.95. Family memberships start at $125 for one year. Wheaton residents are all free; Children are free; Nonresident Adults (ages 18-54): $5, Nonresident Adults (ages 55 and over): $4; Family memberships start at $59 for one year. Children over 2 $45.95; Adults $54.95; family memberships start at $195. 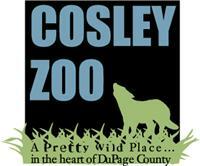 Admission fees: Adult: $14.25; Child (age 3 to 12): $11.25 ;Senior Citizen (age 60 and over): $13.25. Family Membership starts at $135. Adult $8.00; Senior (62 and older) $7.00; Child (15 and younger) $6.00. Family membership begins at $100. $9.50 for adults; $7.50 for children ages 3-14 and adults over the age of 62. Family membership begins at $70. Liz is a mom of three equally active and adorable sons, aged six, eight and twelve. As a child, her family moved to Western Springs from Central Illinois, and she and her husband are thrilled to raise their own family here. She works two days a week as a medical assistant, so she tries to fill her time with the boys outside of school with activities that they can all enjoy. This winter, they’ve enjoyed swimming at a few indoor pools, and the boys love going to zoos and children’s museums. In the summer they love to do anything outdoors; they try to hit a different park every week! Their go-to for indoor days are open play spaces that have a range of activities to accommodate her children’s age differences. Outside of being a mom and working, Liz’s passions are photography, reading, and, as an extrovert, she loves meeting new people and connecting over mutual interests.